St. Louis, MO – February 22, 2018 – Mohr Partners, Inc., the world’s largest wholly-owned commercial real estate firm providing global corporations and US public-sector clients with integrated full-service solutions exclusively to occupiers/tenants, today announced Regan Trittler has joined the firm as a managing partner to lead the firms St. Louis area office. “We are fortunate to have found Regan who is both a local market St. Louis commercial real estate expert and a well-regarded leader in managing global real estate portfolios for North American based global corporations,” Chairman and CEO Robert Shibuya said. “Mohr Partners’ unique tenant-only model coupled with their best-in-class technology-enabled solutions offers my clients a superior platform which allows me to provide my clients with conflict-free advice and present Big Data-driven recommendations so they can make faster and better decisions when managing their real estate,” Mr. Trittler said. 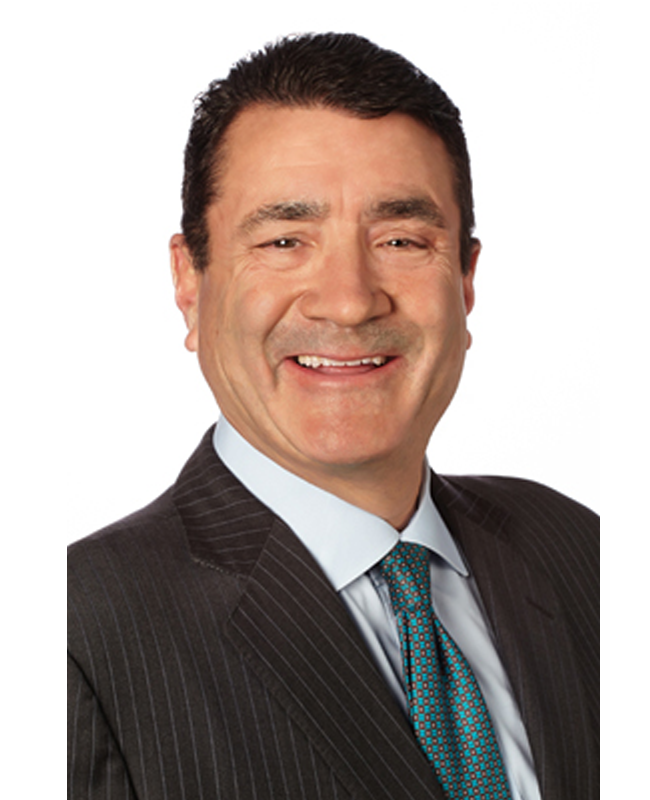 Prior to joining Mohr Partners, Mr. Trittler served as a principal for over four years with McKinney Advisory Group, a San Diego based US national commercial real estate services firm, where he provided corporate real estate advice and transaction services to many Fortune 500 clients including Union Pacific Railroad, Herc Rentals, Webster University, Columbia College, Upper Iowa University and Tenet Healthcare. Prior to McKinney, Mr. Trittler served for 16 years as senior vice president in charge of St. Louis for DTZ (now branded Cushman & Wakefield). Altogether, Mr. Trittler brings to Mohr Partners and their clients 30 years of experience in providing tenants and corporations with strategic advice in managing their critical business infrastructure of both owned and leased commercial property assets. A native of Missouri, Mr. Trittler graduated with a Bachelor’s degree in Business Administration from the University of Missouri – Columbia, where he was a member of the men’s basketball team. He is also a Certified Commercial Investment Member (CCIM) and a designated member of the Society of Industrial and Office Realtors (SIOR).